Istanbul EDITION is a recently opened boutique hotel in the neighborhood of Levent in the European side of the city. 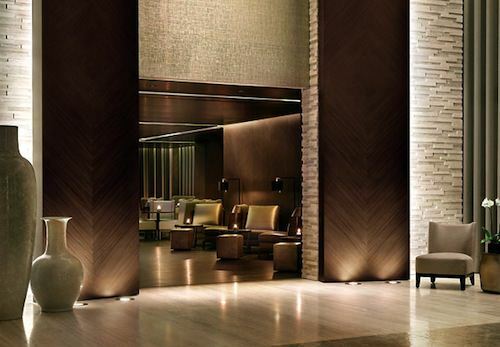 EDITION was created by the Marriott Hotel Group in partnership with boutique hotel pioneer Ian Schrager. Each hotel with its rare individuality, authenticity and unique ethos reflects the best of its location and of the time. The brand’s unifying aesthetic is in its approach and attitude to the modern lifestyle, with exceptional design, the highest quality, character and originality, and impeccable service. EDITION Istanbul is the first property that has opened; in 2013 additional hotels in London and Miami Beach will open, while in 2015, New York and Bangkok Hotels will be launched. The Istanbul EDITION is located in a fifteen-story tower with 78 guest rooms and a magnificent, full-floor penthouse, The Istanbul EDITION serves as a sophisticated hub providing multiple venues for relaxing and entertaining including a three-story spa by ESPA, Cipriani restaurant, Gold Bar, Drawing Room and Screening Room, Meeting Studios, Business Center, Event Space and Nightclub. 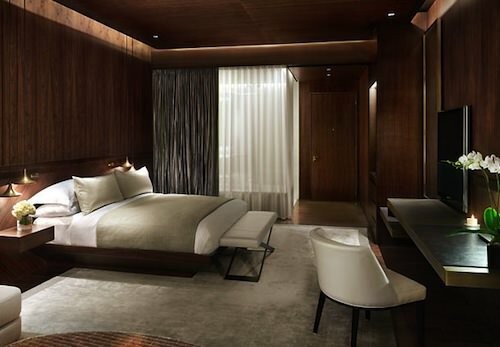 Designed in collaboration with Gabellini Sheppard Associates and drawing on Ottoman traditions of extraordinary craftsmanship and an emphasis on comfort and wellbeing, the hotel reflects the best of Turkish culture in a thoroughly contemporary context. In a color palate of bronze and silver-gold, with extensive use of light and dark woods, the interior transitions seamlessly from public to private spaces in a sleek, harmonious environment with a warmly intimate atmosphere. The Istanbul EDITION’s 78 generously scaled, 420 square-foot guest rooms combine stunning design with exceptional comfort and discreet luxury. Constructed like a beatifully crafted jewel-box, each includes an entrance vestibule, bedroom area, work station and seating area with wall-to-wall windows overlooking the city. The guest rooms feature Bang & Olufsen state-of-the-art oversized flat screen LCD televisions with integrated stereo; custom imported linens; free Wi-Fi; fully stocked mini-bars and 24-hour room service.